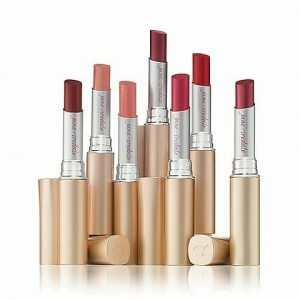 jane iredale PlayOn Lip Crayon gives you irresistible kissable lips with 7 beautiful shades to choose from for a smooth creamy application that stays on. 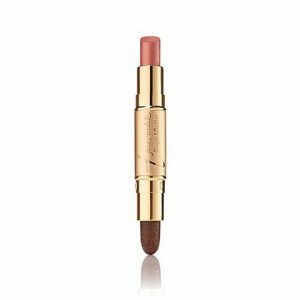 PlayOn Lip Crayon is a smooth and creamy lipstick pencil that gives you moisturized kissable lips and a playful colour of 7 irresistible shades. Soft and creamy application that is easy to blend. 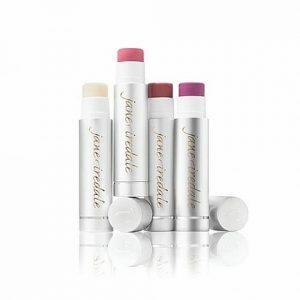 Contains a high concentration of moisturizing oils that leave lips conditioned and soft. The sleek pencil design is comfortable to hold and gives precise application. 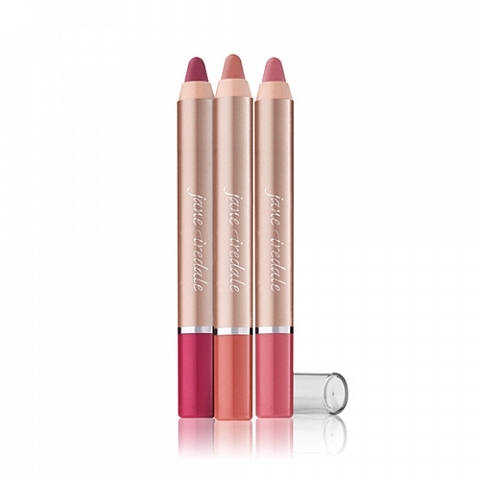 A pointed tip is easy to achieve with the jane iredale jumbo sharpener. Castor seed oil provides soothing properties. Vitamin E is a topical antioxidant and natural preservative. 9:30 a.m. – 6:00 p.m.
9:30 a.m. – 9:00 p.m.